I have often attacked the press, not because I hate it, rather due to my love of it. I am seeing before my own eyes a destruction of the very thing that has kept us informed, the press today is so corrupt, they care not about the truth, rather their political position, and all are guilty of this, some more, some less, but worst of all are the liberal press, they try to act like they are presenting unbiased news while doing the exact opposite. The founding fathers set up this nation with redundant groupings to have each base of power watch the other, thus we have three co-equal branches of government, each is to watch over the other. But they also set it up so an outside source could watch these three, report to the people so we could bring pressure to bear if they were united in oppression, that was the press. As I went through school, will have to admit that I had a slight interest in the news, looked to it to keep me informed, but as a young student entering college, politics, international events, along with national ones did not have the draw they do today. Was still passionate about politics, but more so about other worldly pursuits. FOX was not yet started, it was the early eighties, CNN was founded, had a unique idea of being a news only channel that gave us 24 hour news, they were considered the newcomer, the other three main TV news, ABC, CBS, and NBC were well founded in their position, they were not about ready to rock the boat. At that time you could see that the slant of the news was towards the left, but it was never obviously so, it seemed after Walter Cronkite retired in the early 80’s the move to present the news without showing political slant started to break, but still was maintained to a degree during the Reagan years. With H. W. Bush we had the Iraq war, this nation, both left and right united in our fight against Iraq, the press gave a reprieve with Bush, but after the end of the war, they slid further to the left, started their assault to unseat who at the time was sitting on one of the highest approval ratings seen. They learned of the power of the press as they started their none stop assault, bringing this number down until he lost to Clinton in the election of 92. 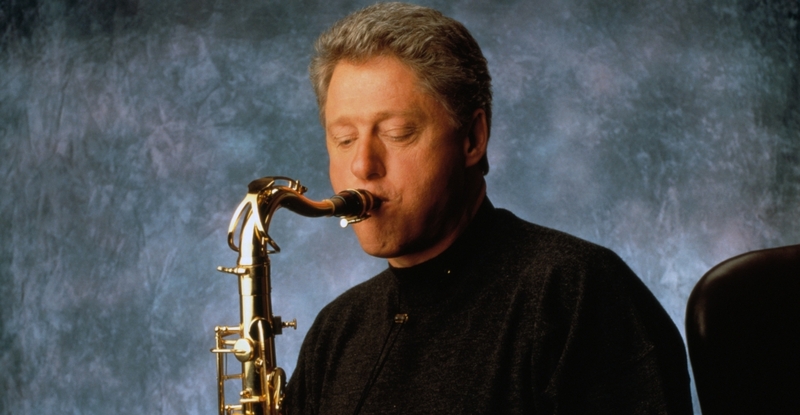 Clinton came in, they were the darling of the press, young, photogenic, saxophone playing, this president came in with the approval and smiles of the press. They ignored the rumors bursting out of the background of his impropriety against women, sexual assault complaints, he was to bring back the glory seen in the Kennedy years. These whispers soon grew too loud in volume to ignore, so they turned and blamed this on the GOP, pushed the narrative that Clinton was just being a man, the GOP with their antiquated morals were the ones having a fit, they succeeded in pressing this until the GOP paid dearly in the second Clinton mid-term. No longer was the press pretending to give us news that was not biased, they openly attacked the right, demonized them, supported politicians that said the GOP’s goal was to push granny off the cliff. Played this over and over, people listened, but along came a candidate who had personally and up close witnessed the power of the press, used his family credentials and a tough stance to take office, President H. Bush. At this point the press went back to their all out press to destroy Bush, they knew they could keep him to one term, make him like his father, but then the Iraq war happened. What is interesting is in this time another News site started FOX, they started to present a alternative view of the news, not one that was trying to shove liberal ideology down our throats. Bush served out his second term, unlike his father, who was attacked ceaselessly by the mainstream press, Bush had FOX that tried to present the news of what was going on. 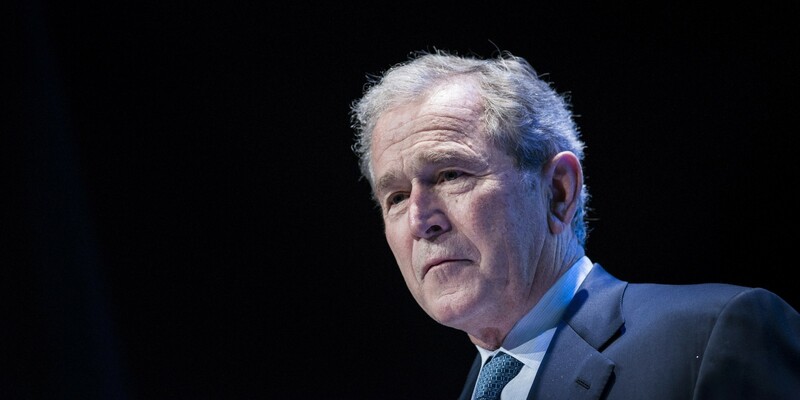 Bush did not have a flawless presidency, far from it, it was his mistakes, the constant attacks from the left that had him leave office with historic lows in approval ratings. 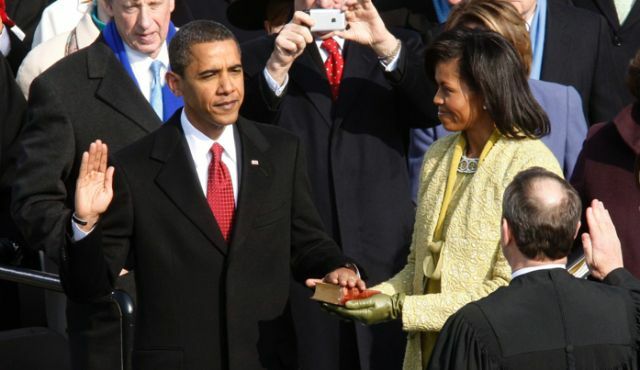 Obama came into office with much fanfare, then for the next 8 years in spite of colossal government overreach, he could do no wrong, the press fawned over him. Attacked Christians, Israel, jailed conservative commentators, it was covered up by the press, or worse, they took the government’s side, pushed out a narrative that Obama wanted, the lone voice fighting this was FOX, something that infuriated both the press and the president, yet the more they fought, the higher ratings went up for FOX. What the press did not report on, but they should have, was the division we saw within this nation pushed by Obama. He set races against each other, secular against the people of faith, liberals against conservatives, he took what was already a uneasy peace and did what he could to stroke up a full fledged confrontation. Into this came Trump, Trump instead of making excuses and apologizing for every imagined slight, as we have seen GOP member do, he went head on after the now openly hostile and unabashedly leftist press, pointed to them in his rallies, call them Fake News, lousy press, liars, and propagandist. The press went crazy; how dare someone call them out; they had never experienced anything like this in their history. But Trump was not done yet. The press deciding they need to go full press now did not bother to hide their affiliation, people openly campaigned for Clinton on their air time, New York Times, Washington Post and others pushed forward in their attacks, were part of the collision that set up the Steele Dossier, they needed something to put an emergency response if the unthinkable happened, Trump won the election. Where the press now went wrong is they put all their eggs in one basket, they had commentator after commentator on the news, many were crying when Trump won the presidency, but after they came back with a vengeance. 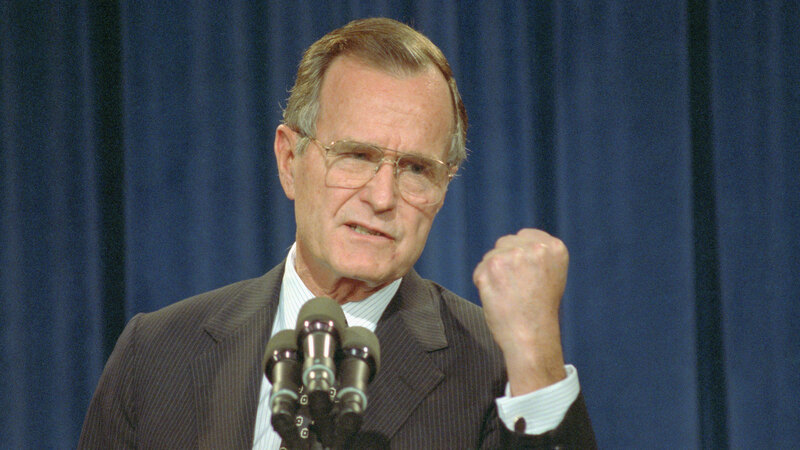 He may have won, but they had destroyed the first Bush presidency, made his son for the most part irrelevant at the end as he left with the lowest approval rating ever seen, they were now going to steer this colossal ship towards Trump, it was time to go to war. We all then have seen what has been witnessed for the last 3 years, none stop press coverage where Trump was considered a traitor to this nation, many from the former Obama administration, like Clapper and Brennan, they came out and openly stated that Trump was guilty of this. The investigation into Trump was orchestrated by the players on the left, but now the press was in open collusion with each other and the left, you could hear the same exact rage phrases coming out of each site, it was like they had coordinated their script from one source, they gleefully told us Trump was guilty of collusion, he was an agent of Russia. Everytime there was a story, they were off like rabits on their merry little chase. The press then went to push with Cohen that Trump was like the mob, they painted him as someone willing to destroy or even kill his enemies. They said he was threatening family members, even though there is not a shred of evidence of this, but none of that mattered, the lie to support the narrative was more important than the truth. What is most interesting, they tried to present themselves as being truthful all while openly lying to us all. We heard that this issue with Trump, it was Watergate plus, Rep. Swalwell said we have rule of law totally disregarded. But now came a problem, it turns out after tearing about lives, destroying reputations, putting people in jail for none related crimes, Mueller wrapped up his investigation, this threw the left and the press into a full-scale panic, they had leveraged their reputation on Trump being found guilty, here was a finding where he stated nothing of the sort was true. We are now looking at the wake of this news, the harshest critics of Trump, people like Rachel Maddow, in a matter of one day lost a half million viewers, with ratings already low, this could be the death strike for her program that is already struggling with viewership. CNN also saw along with MSNBC a drop to dangerous proportions of their own loss of viewership. Others, like Morning Joe, they also saw their viewership crash through the floor, now all are scrambling, trying to figure out how to repair this obviously total breach of trust, they threw their dice and lost, and did so in a spectacular fashion. Trump spent little time in calling them out for their lies and deception. So where does the press go from here? Turns out FOX is fine, they are on top of ratings, destroying the mainstream press with their viewer numbers. ABC, CBS, NBC have other parts of them that will keep them healthy, but their news sites are starting to lose money, it is only a matter of time until corporate either pulls the plug on them or radically redesigned them, otherwise they will be left a choice of shutting them down if they don’t. CNN may be in the worst trouble, they are not diversified, they have put all their eggs into one basket, they lost, now are scrambling to figure out how to fix the thing. CNN is basically in its death spiral, I see little chance they will come out of this. The same with New York Tims, Washington post, we shall see how long Jeff Basil is willing to pump millions in to keep them alive, or will he pull out. When you see CNN and others start to lose advertisers in mass, it will be the beginning of the end. What is needed now is accountability, if a press is going to do what we saw with Washington Post and MSNBC, get caught for acting as a political mouthpiece rather then the news, their license should be looked at. If you are a political mouthpiece you are an opinion producer, you are not the news. That is the exact reason if you look at the top of each story, if I am giving an opinion I make sure it is labeled as such, I don’t try to pretend that I give unbiased news, not like the Washington Post. I normally will not post a whole downline of a link of Twitter, but this is so damning I had to include it all. We all need to see exactly how the press like MSNBC, CNN, Washington Post, ABC, CBS and New York Times work. So who rises out of this? People like us, smaller news sites will grow as people see they are willing to stand up to the establishment, give informed opinions, expect you the reader to check up on them, no longer will the press be able to just throw stuff against the wall and wait to see what sticks, honesty and integrity is going to be demanded, if you can’t produce, then get off the bandwagon. The press is not dead, but the power the old guard used to hold over the press is dead, they are never going to see this type of power again put in their hands, they had it and blew it, today like much else the internet is the means that is going to deliver us the news, it is up to us to diversify in our sources to make sure we are receiving a great spectrum so we remain well informed. PreviousWhat Exactly Has Trump Done? NextShould The US Go Back To The Moon?